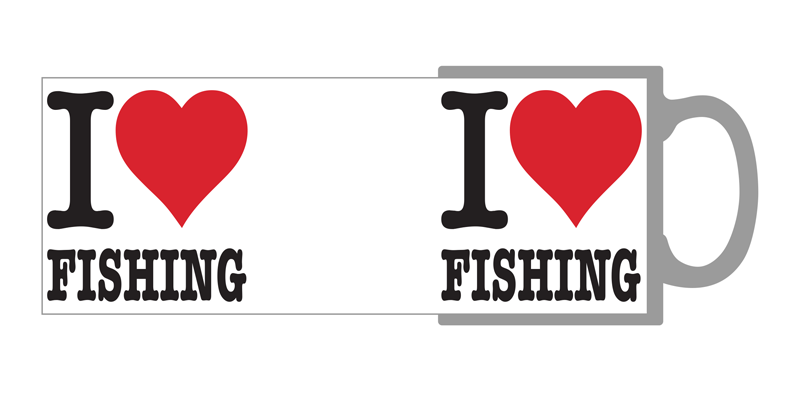 The Perfect gift mug for fishing enthusiasts. 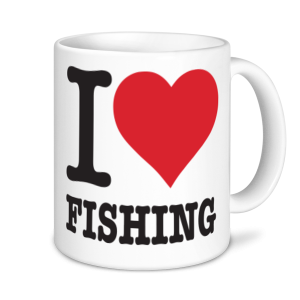 They will think of you everytime they have a hot drink out of their very own fishing mug from Express Mugs. We use Royal Mail 24. Delivery of your mug will take approximately 3-5 working days. Delivery of one mug costs £3.50 and each extra mug costs an extra £1.00.